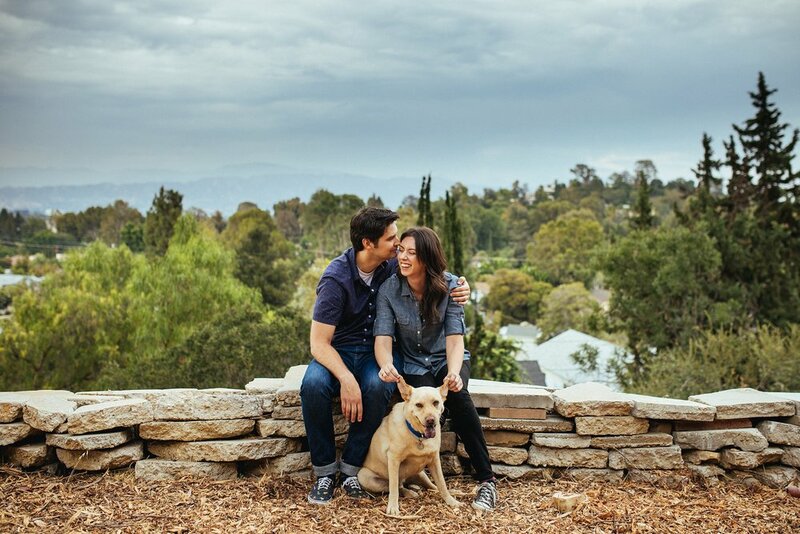 Y'all, I don't know how I got so lucky to have Elissa & John (and their pup Basil!) as clients. 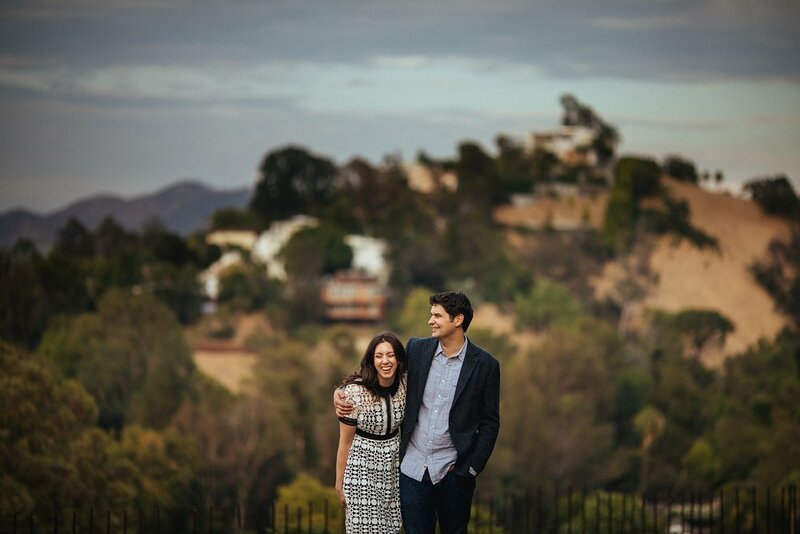 My partner and I got to hang out with these cuties in Studio City and run around the land where their new home will soon be built, and where their wedding will also take place this spring. Every time I look at these photos, I can't help but smile. 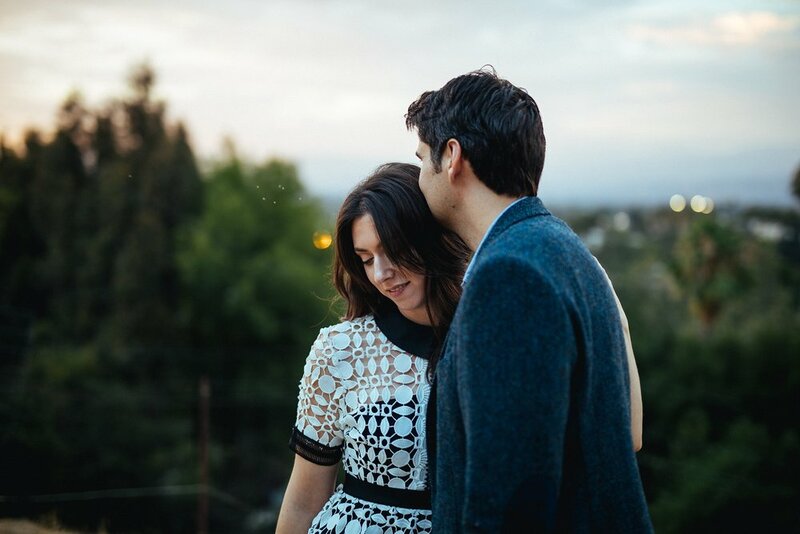 I didn't think this engagement session could get anymore gorgeous, and then a rainbow came out of nowhere and I lost my mind. I'm starting to love Los Angeles more and more every time I visit, and getting to hang with rad folks like these two just seals the deal.